All stock fabrics ship within 48-96 hours. We will confirm availability upon receipt of your order. If you prefer to check stock prior to placing an order, please email us the manufacturer, the pattern name or number, the color and the quantity. We will get back to you as quickly as possible with stock information. Images are subject to variation in color due to computer display and technical differences, and may not be exact to the original item as seen on your computer screen. Haute House Fabrics suggests you order a swatch should you have any concerns about exact color, as cut fabrics are non-returnable. Fabric Swatches. Limit 20 per order. USA only. 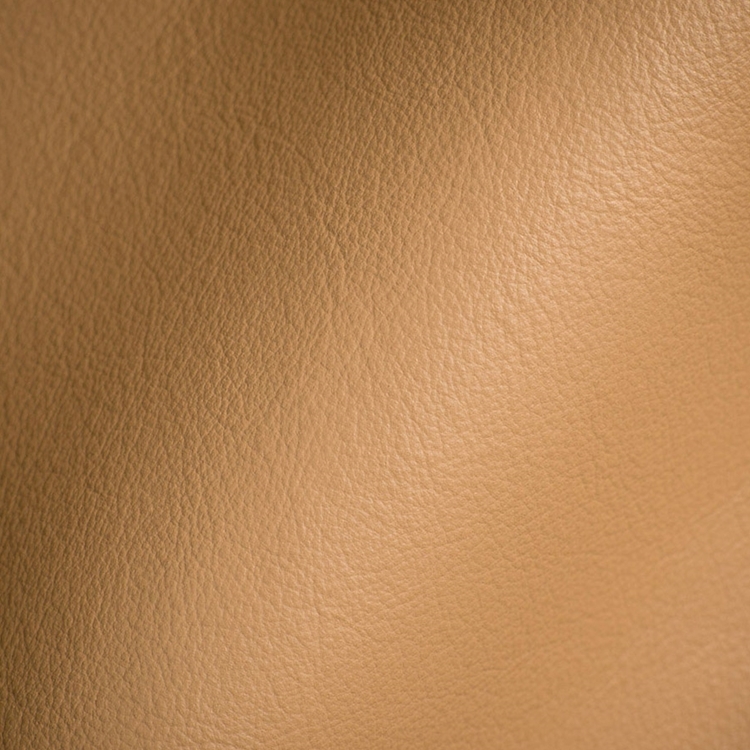 Our swatch is a memo sample ranging from 3" x 3" to 12" x 18" in size. Swatch sizes are cut randomly and are we are unable to provide specific sizes. 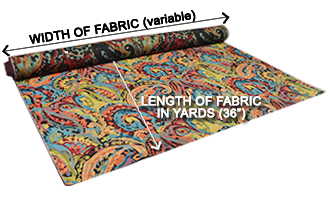 If you need a large sample, we recommend you order 1 yard of fabric.